Want to stay up to date on Land Trust news? Click the button here. 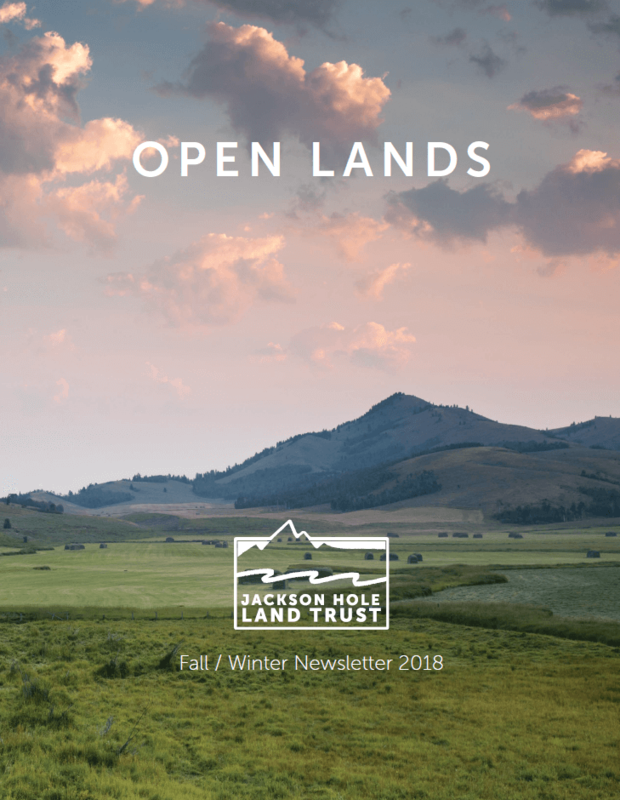 The most recent installment of our biannual newsletter, Open Lands, is now available online. 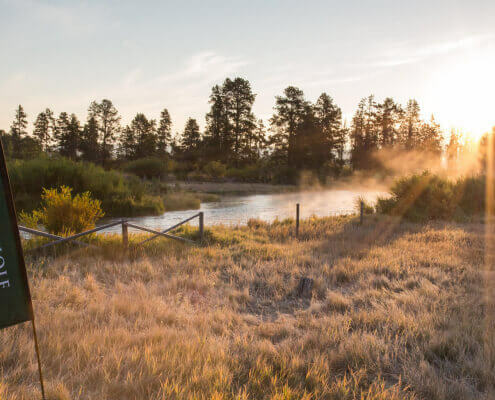 Read about our accomplishments this summer, new programming, an interview with Joe Riis, a spotlight on the importance of private land protection, and much, much more. Catch a glimpse before it hits newsstands, here.